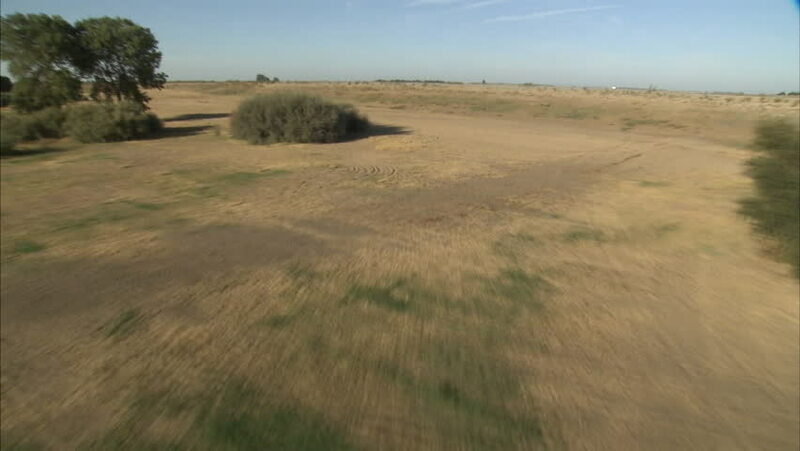 CIRCA 2010s - Aerials over the California aqueduct. hd00:27Sheep farm. Flock of sheep and cows grazing in the field. Herd of sheep eat on pasture. hd01:00Skydiving video. Piloting reserve parachute and fall to the landing.